Used Thomas Bus For Sale?? --> Sell Thomas Buses Here! 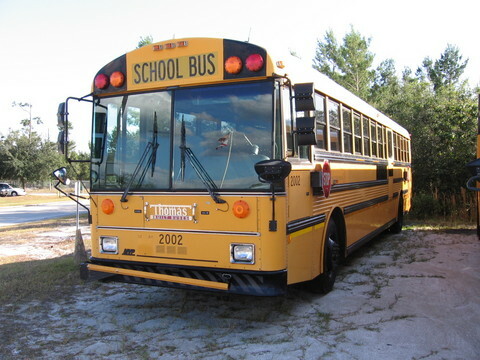 Whether you are in the market for a new Thomas bus or a used Thomas bus you can be sure to find a service at your fingertips to get the job done. 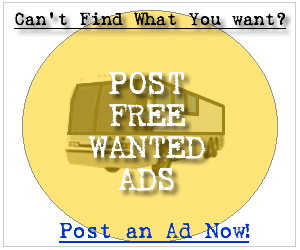 Below you can find the first 100 Thomas bus for sale ads listed in our system, sign up and contact the seller of any of the following new or used Thomas buses. It's Free! Another great bus from Northwest Bus Sales. 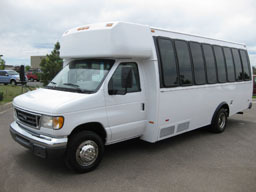 Video viewing is available on our website at http://www.nwbus.com where we have over 150 new and used buses in stock. Please call our friendly sales staff at (800) 231-7099 for more information on this or any of our other great buses in stock. 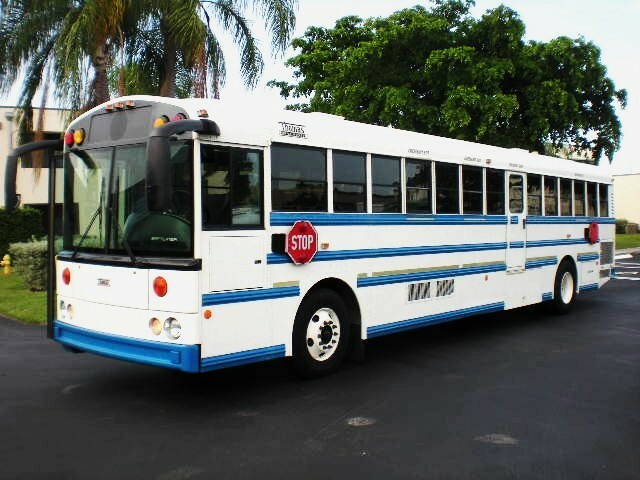 On-Line Bus Auction -- Dec 2nd thru 15th 2007 -- Ends at 7pm -- George Gideon Auctioneers, Inc. -- www.ggauctions.com : 71 Passenger Capacity, 3126 CAT Engine, MD 3060 Allison Transmission, Ricon Wheel Chair Lift, 'L' Track Entire Length of Bus, Carrier A/C System, 255 70R 22.5 Tires, GVW 30,000Lbs., GAWR Front 11,200Lbs., GAWR Rear 19,000Lbs., Wheelbase 193', Air Seat, Blue Interior, **VIN#1T88P4B29W1155734**, Mileage-137,352 Miles. For more information e-mail us at admin@ggauctions.com , or call us at (407) 886-2211 and ask for Amy or Jason. Thank you for your interest. 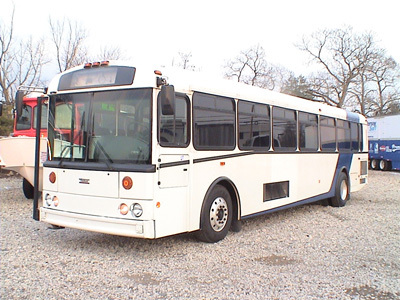 On-Line Bus Auction -- Dec 2nd � 15th 2007 -- Ends at 7pm -- George Gideon Auctioneers, Inc. -- www.ggauctions.com -- :84 Passenger Capacity, 3126 CAT Engine, MD 3060 Allison Transmission, 11R 22.5 Tires, GVW=33,000Lbs., GAWR Front-13,200Lbs., GAWR Rear-19,800Lbs., Wheelbase - 267' , Air Door, Air Seat, Blue Interior -- For more information e-mail us at admin@ggauctions.com , or call us at (407) 886-2211 and ask for Amy or Jason. Thank you for your interest. 4 Available. 2004 Thomas Transit Model HDX Buses, original mileages range 140K to 185K. 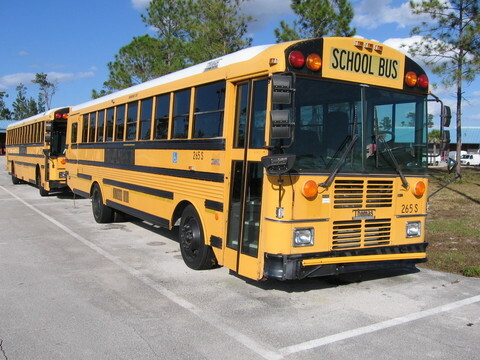 Buses valued at $160k when new, operated in southern U.S., NO RUST! !